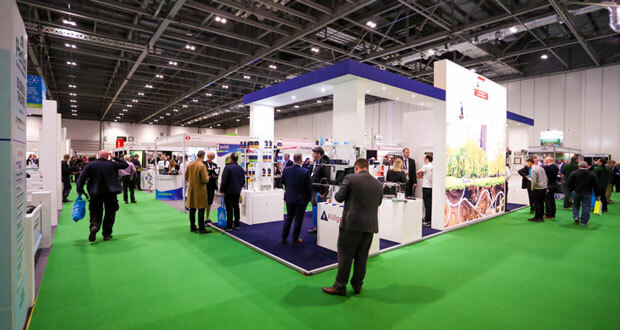 The key role pest management plays within the UK’s cleaning and hygiene sector was on display with a record turnout at the British Pest Control Association’s exhibition and conference PestEx. Representatives from across cleaning and hygiene organisations visited the biennial event, to see first-hand the innovation and best practice at the heart of the pest management industry. Figures reveal that the show was the most successful to date, with BPCA reporting a record 11 per cent increase in figures compared to the last PestEx in 2017. 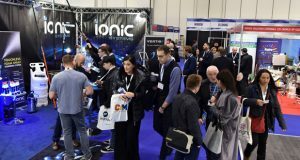 The unique requirements of the cleaning and hygiene industry were well-represented, with guest speakers, displays and technical insight tailored for the audience. Ian Andrew, BPCA Chief Executive, said: “PestEx is a commitment to our members’ continuing professional development. “It’s vital that the cleaning and hygiene industry is protected professionally when it comes to pest management, and the event showed just how far our work has evolved, and continues to evolve, in terms of innovation, technology and best practice to help protect public health. 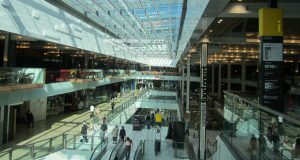 PestEx took place in March at ExCel London, directly next door to the Cleaning Show. In the evening, the the British Pest Management Awards (BPMAs) were held to celebrate the outstanding work across the pest management sector in protecting public health.